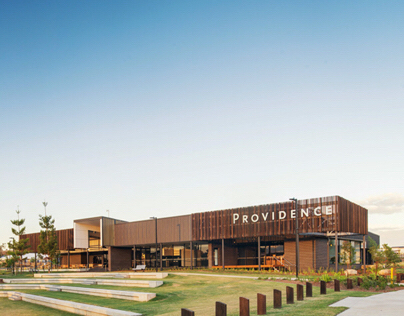 MASTER PLANNED PARKLAND COMMUNITY WHERE RESIDENTS CAN LIVE, PLAY, EAT AND SHOP ALL WITHIN A SHORT WALK. 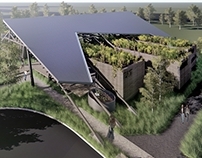 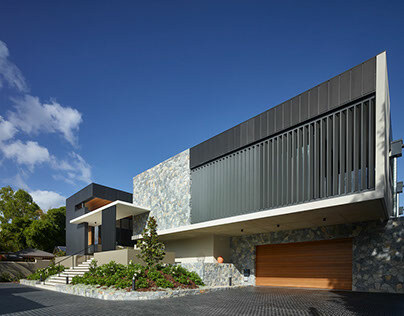 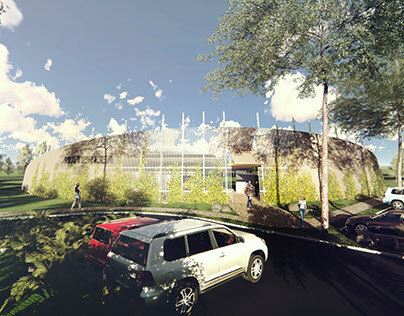 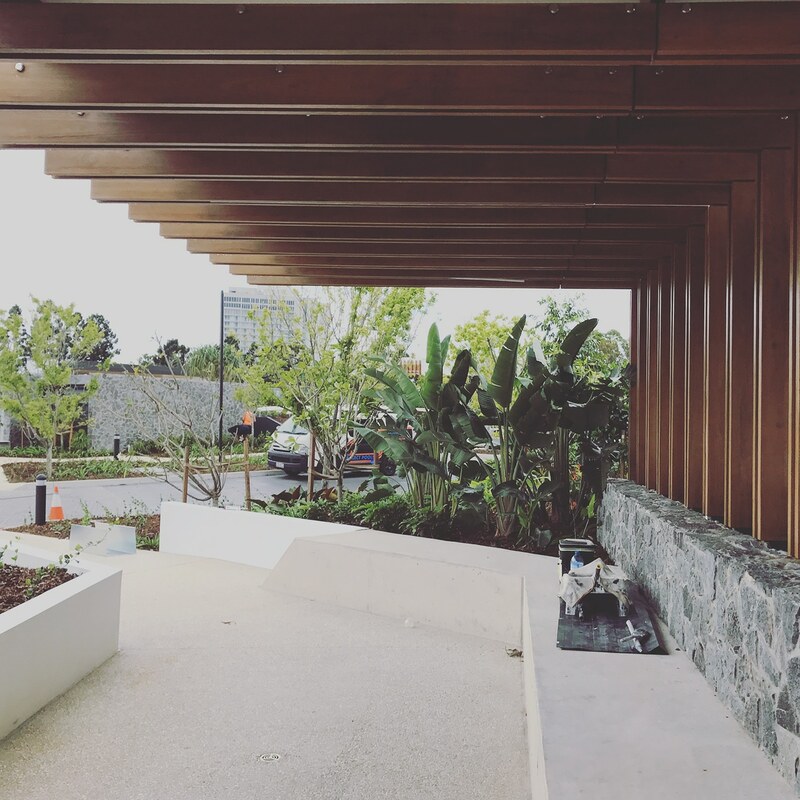 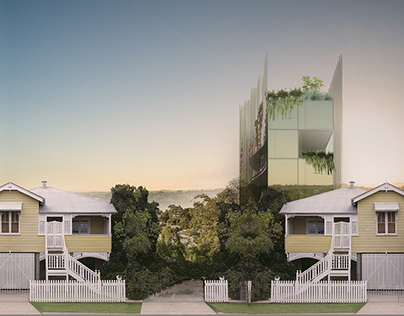 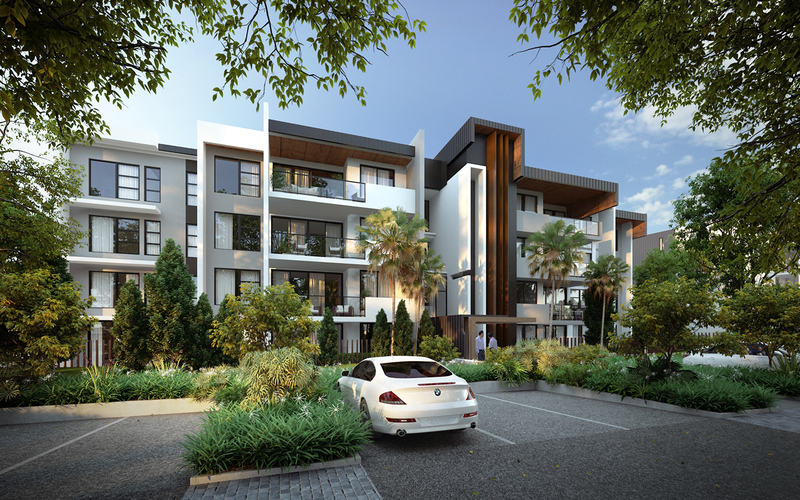 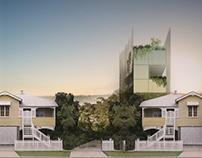 Ultimately comprising six individual buildings, the project has been designed so that each complements the other, to create a cohesive community. 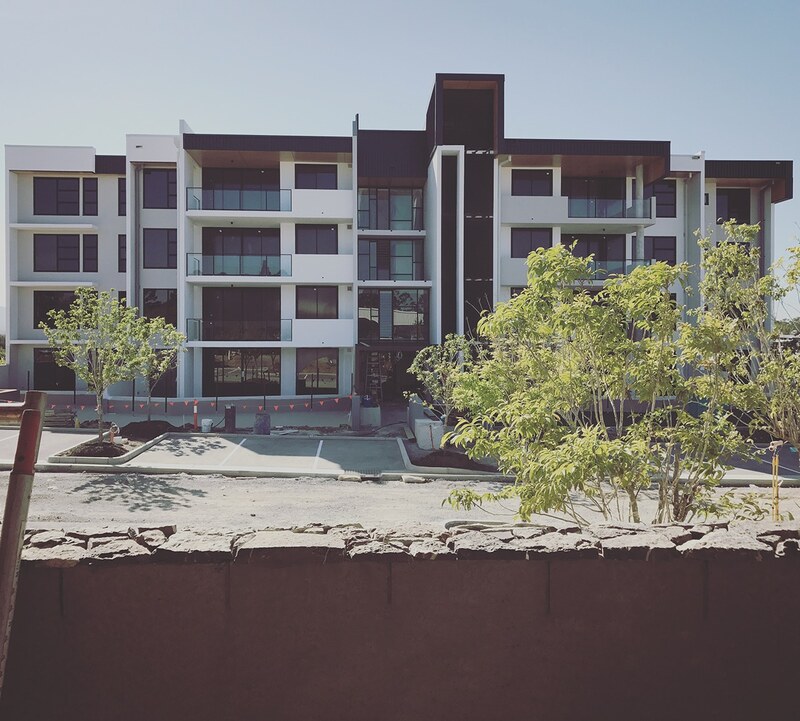 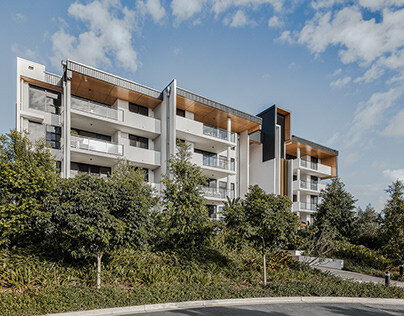 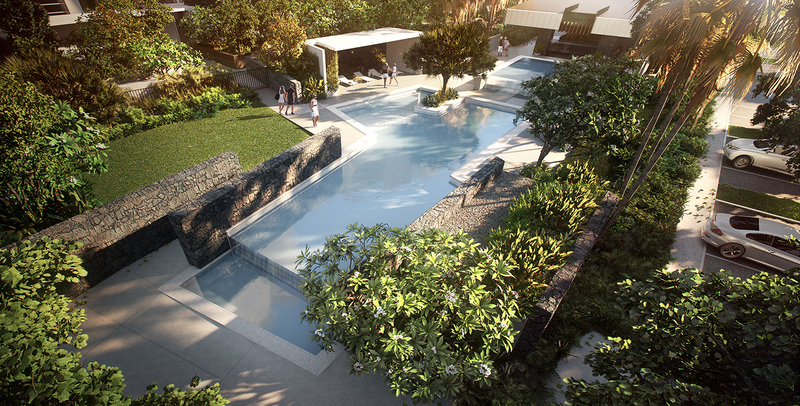 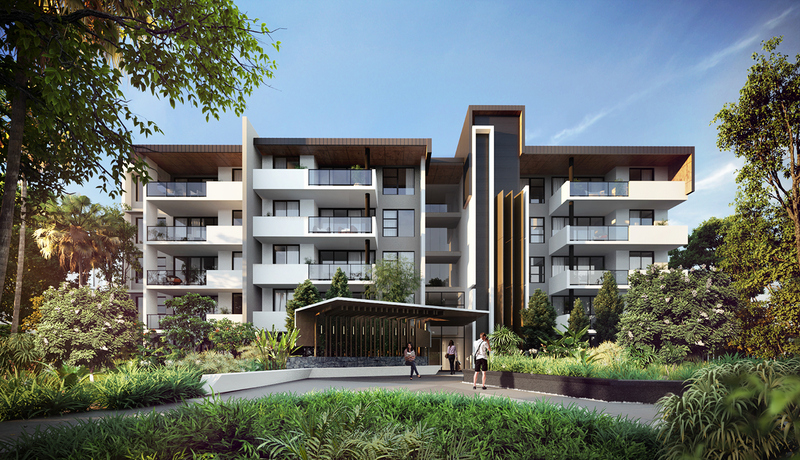 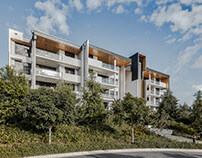 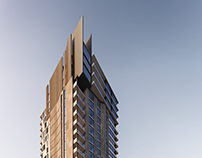 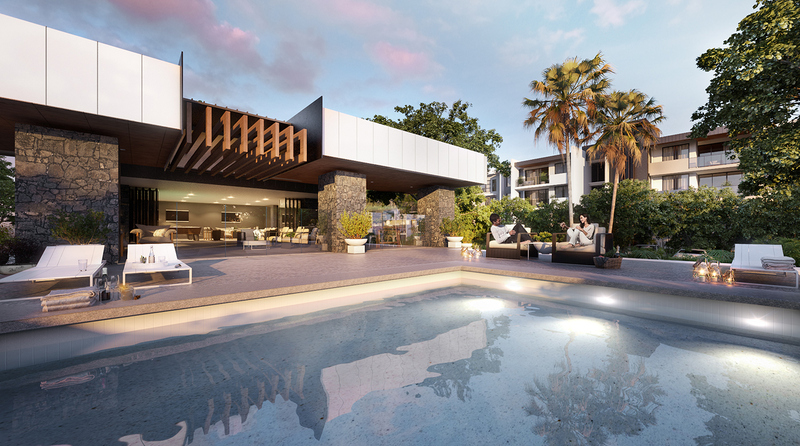 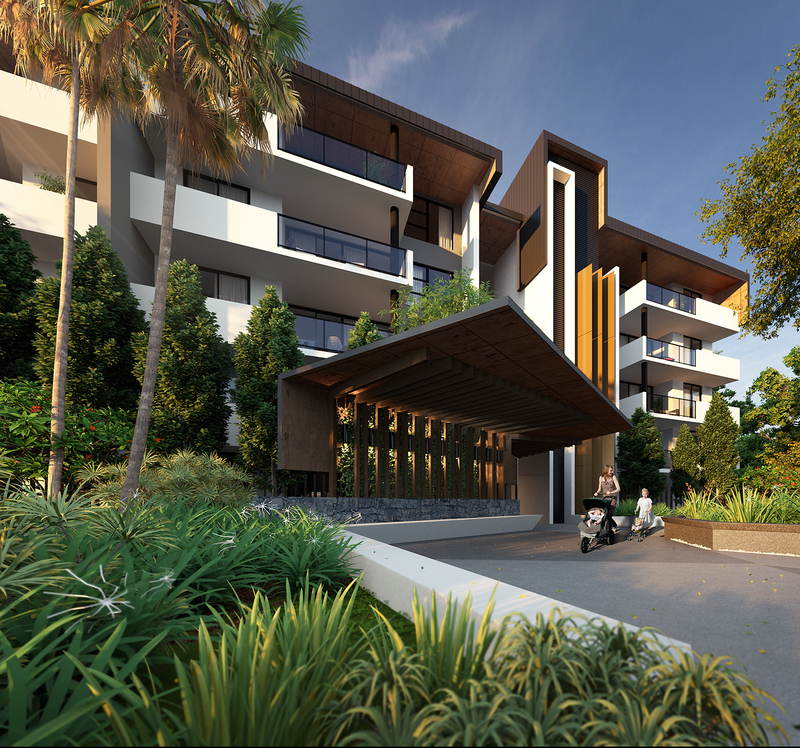 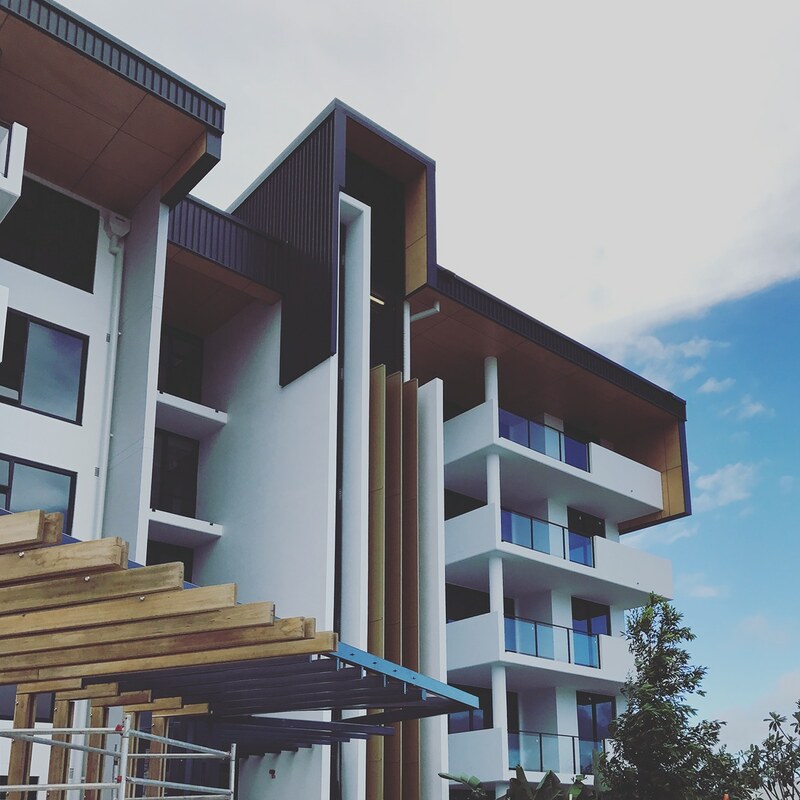 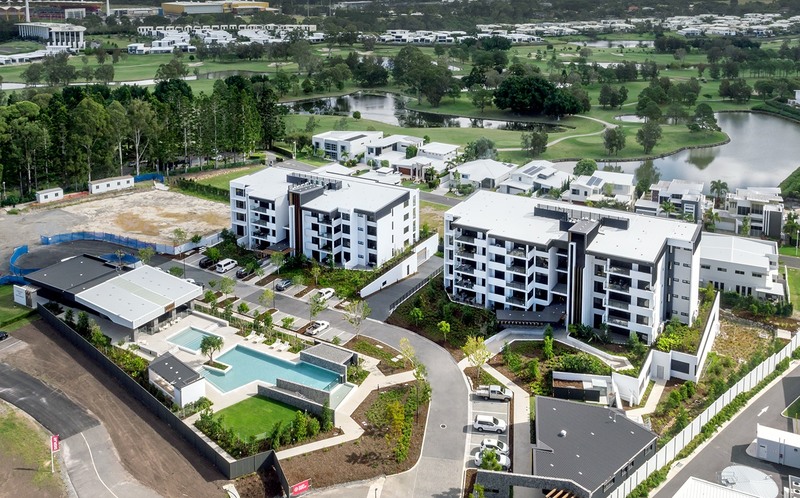 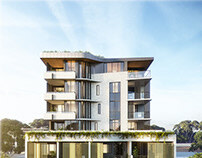 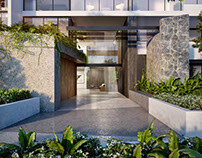 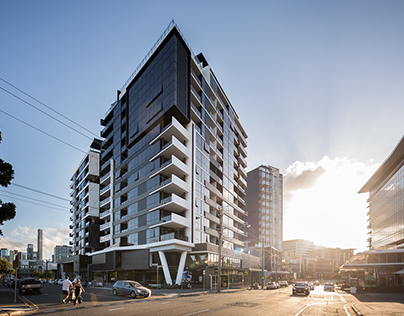 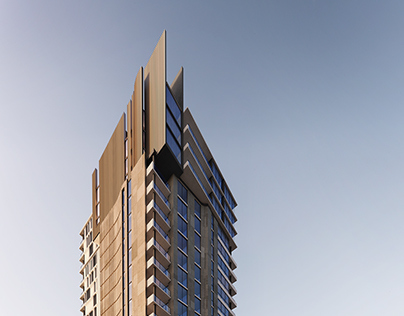 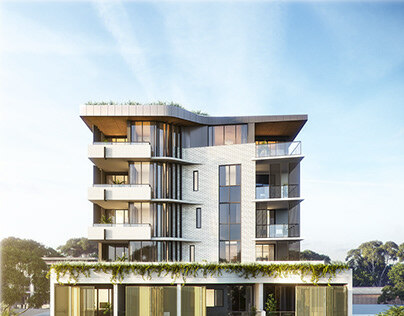 Offering panoramic views to the Hinterland, the Surfers Paradise skyline and over Royal Pines, this elevated contemporary address delivers the apartment lifestyle traditionally only found on the coastal strip, to the more relaxed green heart of the Gold Coast.